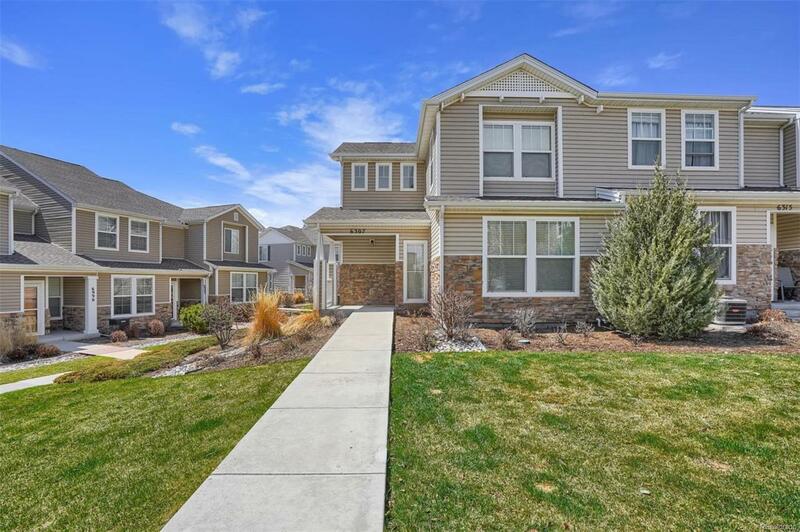 You don't want to miss this opportunity in Sand Creek Villas! 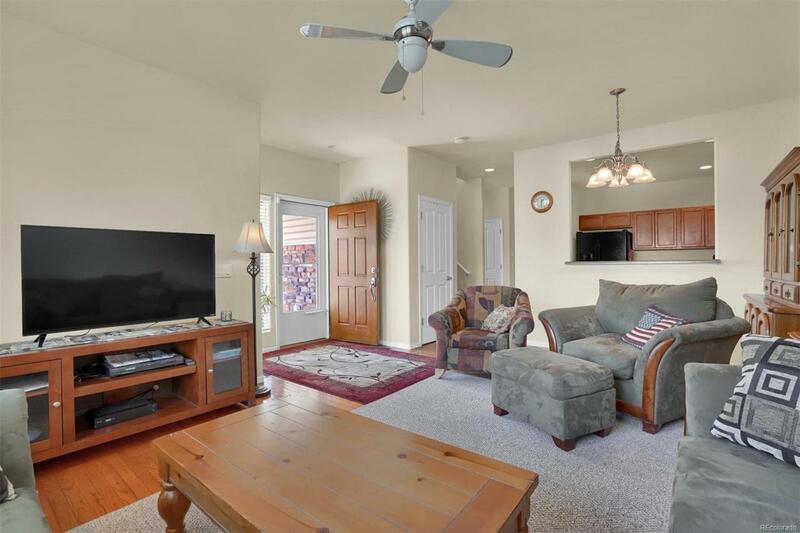 This immaculately maintained townhome has an open floor plan, perfect for entertaining. 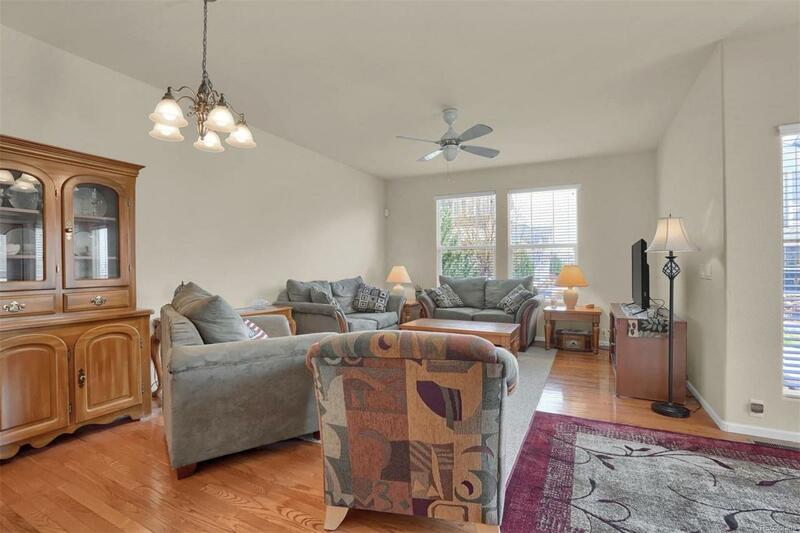 The large kitchen with plenty of storage is open to the spacious family and dining room. Gleaming hardwood floors on the main level. All bedrooms on same level upstairs, including the spacious master suite and two additional bedrooms. Window coverings and washer/dryer included. Extra storage in oversized 2 car attached garage. Maintenance free exterior with beautifully maintained common areas. 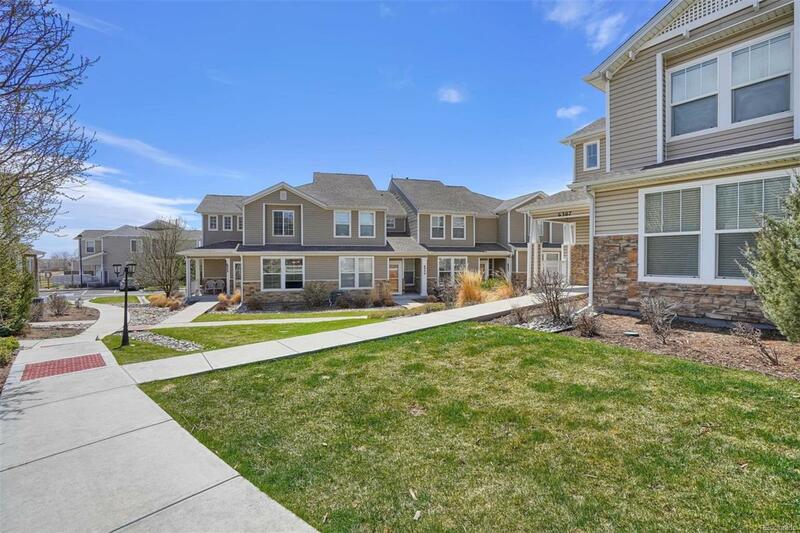 Access to walking trails and open space from right outside your front door. Walking distance to Ridgeview Elementary and Vista Ridge High School. Conveniently located to shops, restaurants, and recreation. Offered by Km Luxury Homes.